On 02/09/2019 at approximately 4PM, a Santa Paula Police Officer received a “Lo Jack” hit on a stolen vehicle. Lo Jack is a system which can be placed inside vehicles and when stolen is activated. The Santa Paula Police Department has police vehicles equipped with Lo Jack units which can locate vehicles containing this system. The vehicle was found to be stolen out of Simi Valley. The officer located the vehicle at a laundromat parking lot in the 1100 block of Main Street. The officer observed the vehicle leaving the laundromat and with the assistance of other Santa Paula Police Officer’s conducted a traffic enforcement stop of the vehicle, which yielded in the area of the 1200 block of Main St. The suspect, Rudy Elias who is 33 year old and resident of Thousand Oaks, was arrested and during a search of the vehicle, approx. 12 grams of Methamphetamine was located inside. 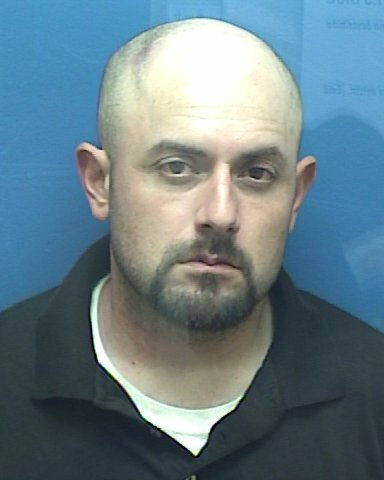 The suspect was placed under arrest for the charges of 10851 VC, Take or Drive Vehicle without Owner’s Permission and 11378 HS Sales of Controlled a Substance.